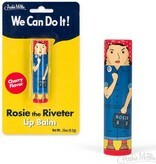 Rosie the Riveter represents the can-do spirit of America as well as the heroic role of women during WWII. 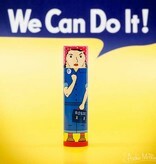 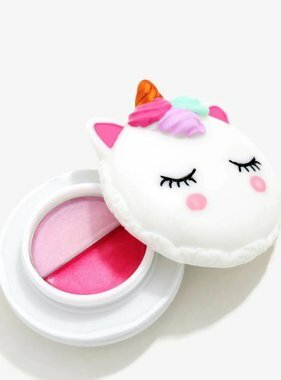 However, as tough and capable as she is, she can still get chapped lips. 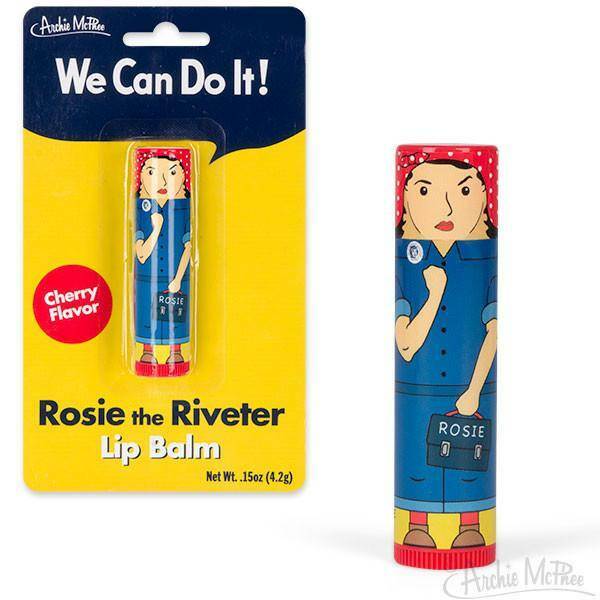 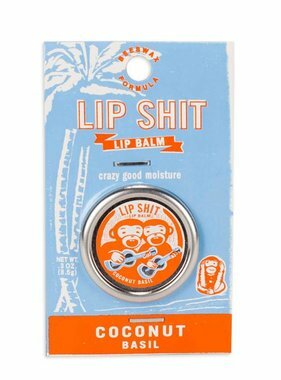 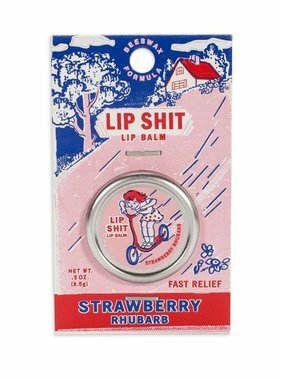 This tube of cherry-flavored lip balm pays homage to her in a very practical way. 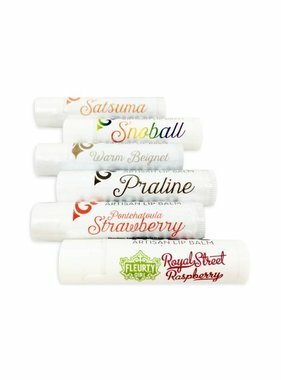 Each tube is 2-1/2" long with a twist bottom dispenser.